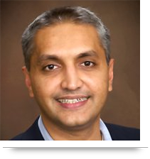 When creating HTTP Application Program Interfaces (APIs), the universal question that arises is this: Which format is best to use for exchanging data between servers and client developers? There are two widely used formats – XML and JSON – that API designers are likely to opt for these days. With all of the available formats for data exchange, these two have gained the most popularity due to XML’s built-in validation properties and JSON’s agility. XML, which stands for “Extensible Markup Language”, is a specification and basis used to create custom-designed markup languages, including XHTML, RSS, and Atom. JSON, or “Java Script Object Notation.” is a text-based format for exchanging data with a standard database structure. Because XML is able to perform additional parameters, the general consensus is that while transferring data using XML is slower, it works better at processing large amounts of unstructured data. For instance, companies such as PayPal and other payment gateways are highly XML-dependent because the data structure they use is unfixed. JJSON, on the other hand, works well with data that are small and structured – it’s easier to use and less expensive than XML. JSON only passes data into the object, so while it can’t do quite as much as XML, it is faster and considered the more agile of the two. It’s lightweight, uncomplicated, and language-independent, and it supports multimedia images, but will be less able to handle video and more complex media types. If the data you’re working with are large and unstructured, XML is your best option. If your data are small and structured, JSON’s lightweight and concise framework will get the job done quickly and efficiently. 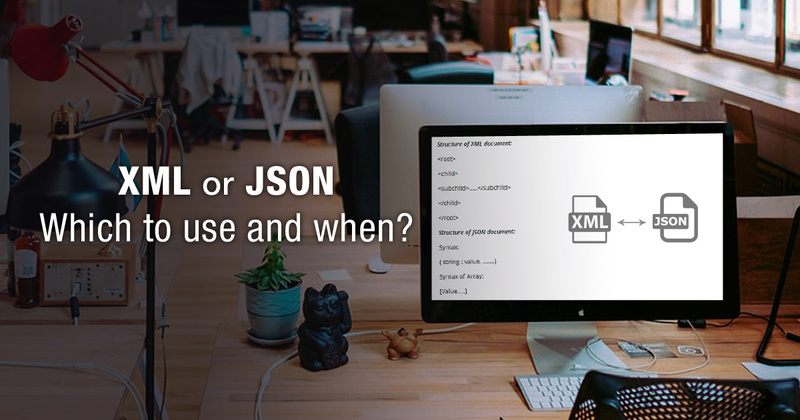 Call us at 484-892-5713 or Contact Us today to learn more about XML or JSON, which to use and when.